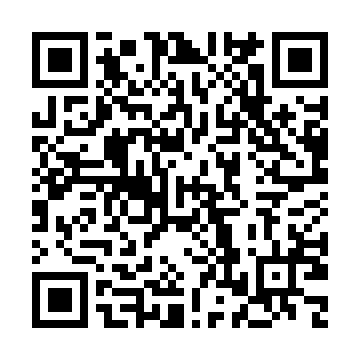 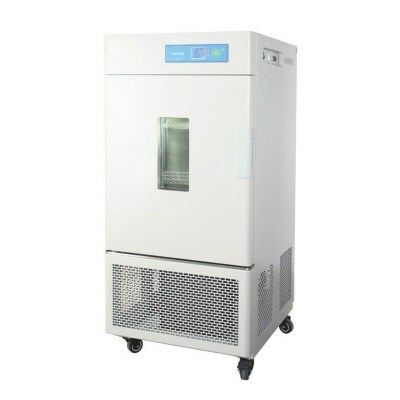 LRH-1500F / BLUEPARD ตู้บ่มเชิ้อ ตู้อบจุลชีววิทยา ตู้เพาะเชื้อ Cooling Incubator It is suitable for scientific research, colleges and production departments such as environmental protection, sanitation and epidemic prevention, drug testing, agriculture, livestock and fishery. 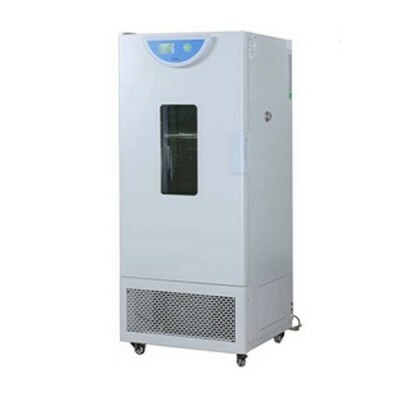 BPC-500F / BLUEPARD ตู้บ่มเชิ้อ ตู้อบจุลชีววิทยา ตู้เพาะเชื้อ Cooling Incubator In line with the humanized design concept, we will try our best to meet the customer's requirements in every detail according to the actual needs of customers, and provide customers with high-quality incubator series products. 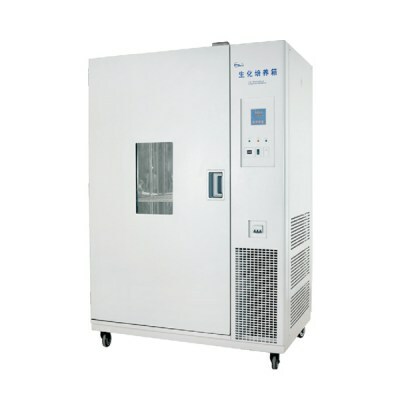 BPMJ-500F / BLUEPARD ตู้บ่มเชิ้อ ตู้อบจุลชีววิทยา ตู้เพาะเชื้อ Cooling Incubator Large-screen LCD display, multi-group data display on one screen, menu-based operation interface, easy to understand, easy to observe and operate.